There is a proper and improper way of handling wine when your audience is more than just your TV and sofa. Let’s face it, there is definitely a layer of judgment to how wine is handled. 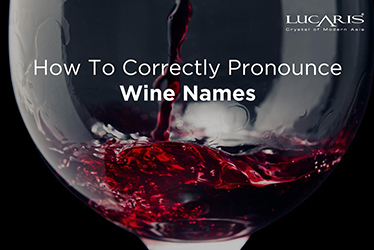 We notice how someone pronounces wine (for pronunciation tips, read our article here), how the bottle is opened, how the wine is poured, what glass is used (for pro insights, read our article here), how much of the glass is filled, the temperature at which the wine is served, how the glass is held, and how the wine is imbibed. 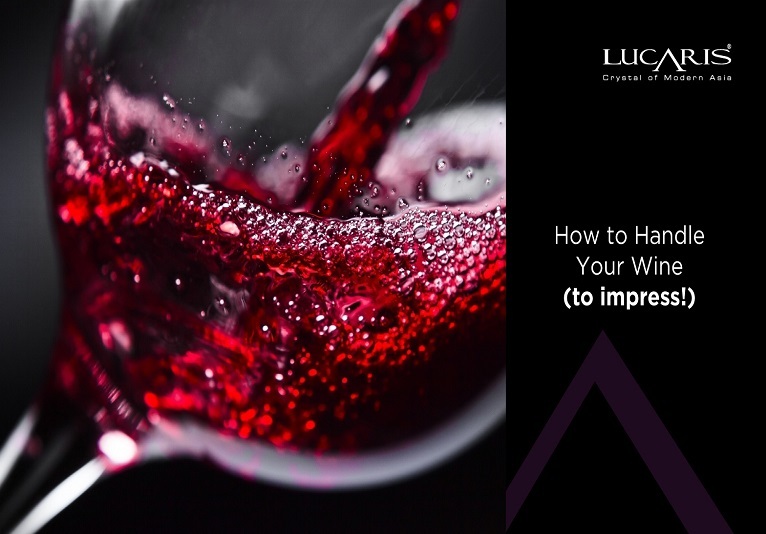 Depending on your role – from ordering at a restaurant to hosting a dinner party or making sure everyone’s glass remains full at a social event – you will be under different levels of scrutiny by all those present. Really? Yes! Without saying a word, handling wine is one way to show your poise or lack thereof. Without further ado, let’s get started with our lesson in silent sophistication. Corks are rapidly becoming a thing of the past, with more and more wineries opting to sell their tipples with a convenient screw cap (especially ‘New World’ wines from New Zealand, Australia, South Africa and Chile). 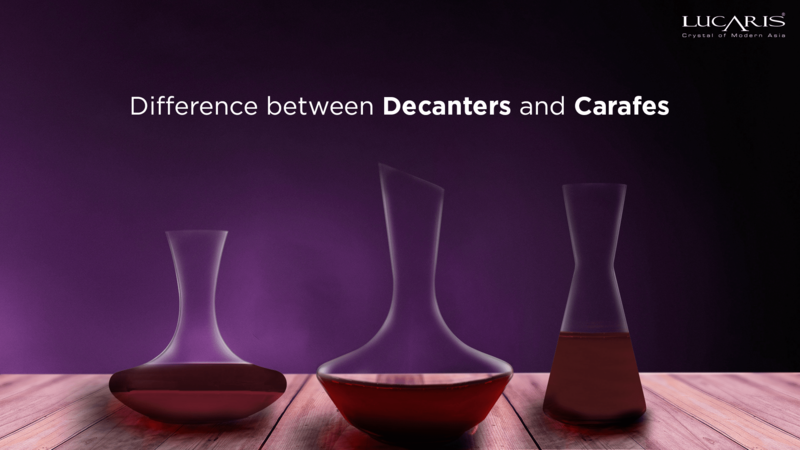 If your wine does not require decanting, then simply twist the cap off and pour a glass for you and your guests. 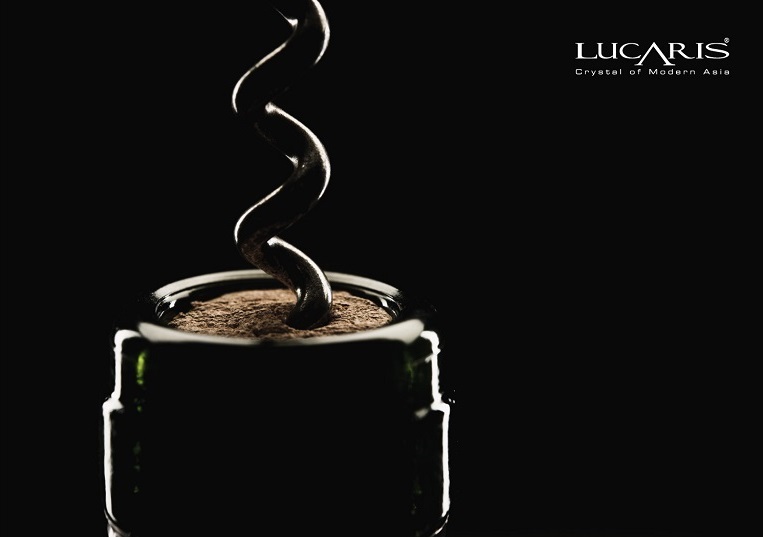 It can be aerated for enhancement by simply swirling it in the glass before drinking. Trust us! 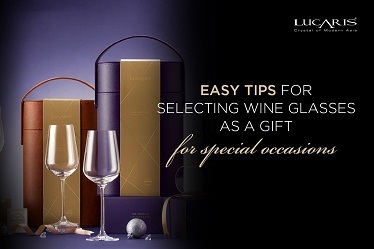 there’s no better way to make a good impression than to uncork a bottle of wine with finesse. This is a skill well worth learning. If you have a bottle with a cork then use a corkscrew. Most importantly, make sure to screw far enough into the cork so that the cork does not break off mid-way when pulling it out. However, make sure you don’t screw so far in that you drop small bits of cork into the wine. Once the corkscrew is deep enough, hold the wine firmly with one hand and, depending on the type of corkscrew you’re using, either pull the corkscrew with a consistent force until the cork is out or pull the lever on the corkscrew until the cork pops out. Most importantly, don’t grunt; don’t hold the wine between your legs; don’t hold the wine under your arm, and don’t use your teeth! Once you have proven yourself the hero or heroine of the hour by opening the bottle of wine with aplomb, begin pouring wine for your guests. Hold the bottle from the base, not side or neck, and pour. 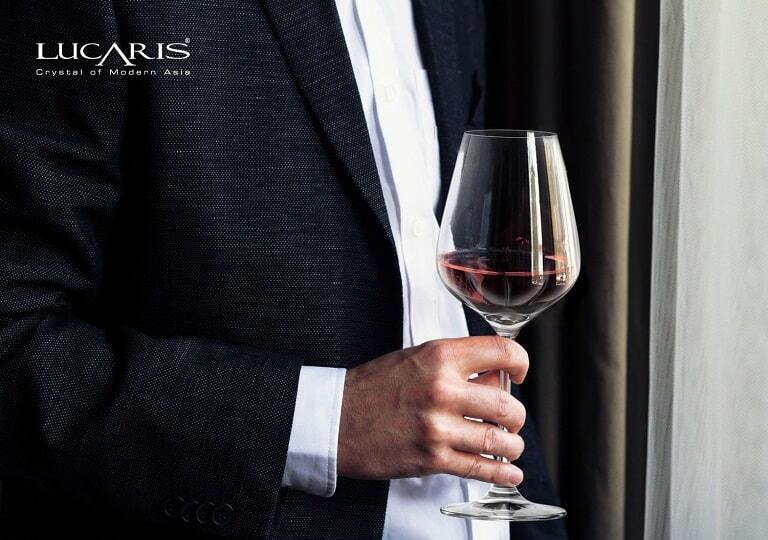 For red and white wine, fill the wine glass up to the widest section of the glass. Do not overfill. 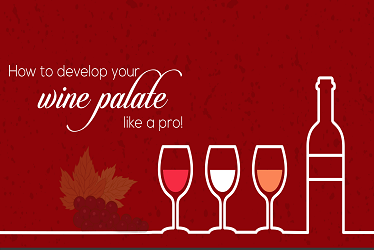 Overfilling will not give the wine space to breathe, thus depriving your guest of the full flavor and taste of the wine. 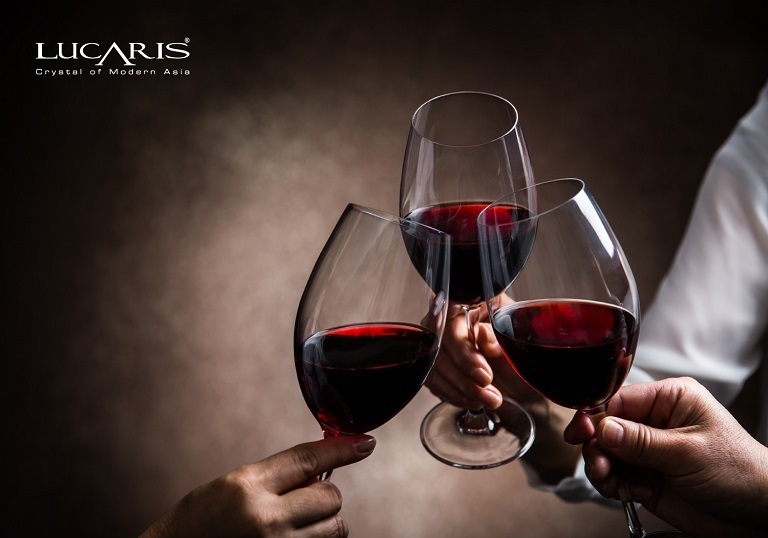 Needless to say, the type of wine glass you are using should be appropriate to the wine you are pouring, i.e., there are different and appropriate glasses for full- or light-bodied red wine; rose or spicy red wine; sparkling wine; light-bodied white wine; and fortified sweet wine. This one is short and easy. By the stem, never from the bowl. Why? You don’t want the warmth of your hand to affect the wine’s temperature. Holding the wine glass from the stem also allows you to more easily swirl the wine. 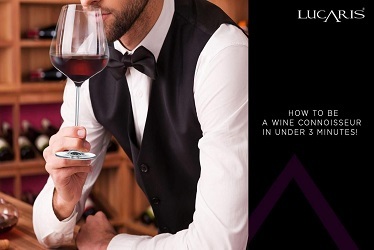 It also avoids unsightly fingerprints on the bowl of the wine glass. Wine is meant to be sipped, not sculled, save that for your beer. 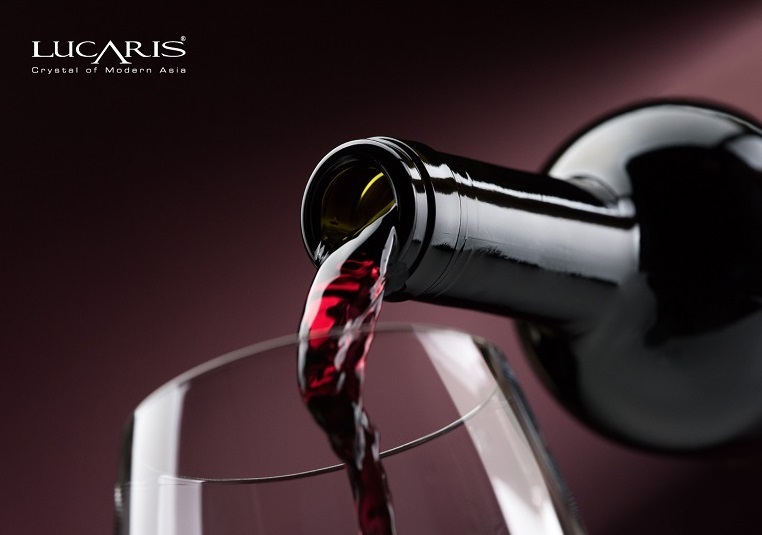 In the case of red and white wine, giving it a swirl aerates the wine and releases important aromas, thus making it tastier to drink. A few swirls at the beginning are okay, just don’t go overboard. No need to swirl before every sip or until there’s wine flying out of your glass in every direction (unless you’re attending a Bacchanal)! A fun part of drinking wine is toasting. Every culture has a word, from “Cheers” and “Salut” to “Kanpai”. When toasting, clink your glass from the bell, the bottom part of the bowl, to avoid weakening or breaking the glass. It is also considered polite in most cultures to make eye contact when toasting. Following these five simple lessons will make you look like a natural when handling wine for yourself or others. Bottoms up!